Bollywood actor Ileana D'Cruz speaks during a promotional event of Fiji Tourism, in Mumbai. 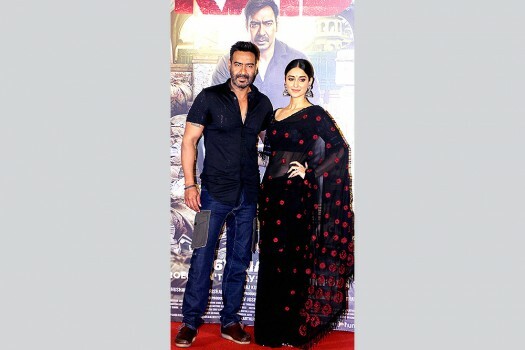 Bollywood actors Ajay Devgn and Ileana D’Cruz at the trailer launch of film 'Raid' in Mumbai. Bollywood actress Ileana D'Cruz attends the "Star Screen Awards 2017" ceremony in Mumbai. 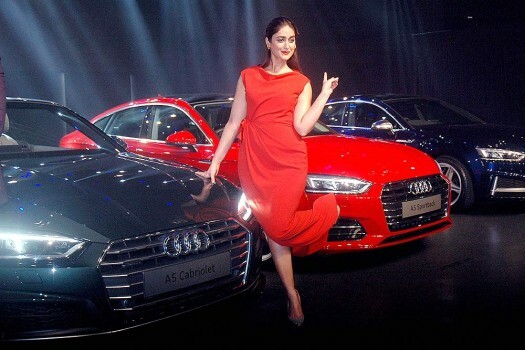 Bollywood actress Ileana D'Cruz during launch the new Audi A5 series car for Indian market, in Mumbai. 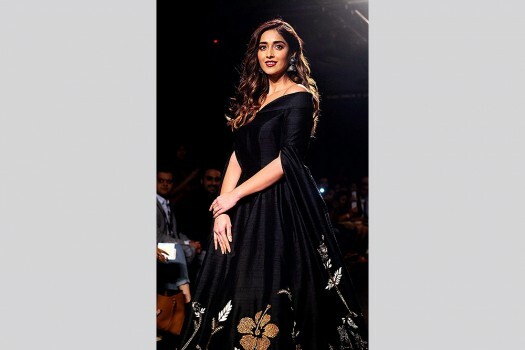 Bollywood actress Ileana D'Cruz showcases a creation by designer De Belle during the fifth day of Lakme Fashion Week, in Mumbai. 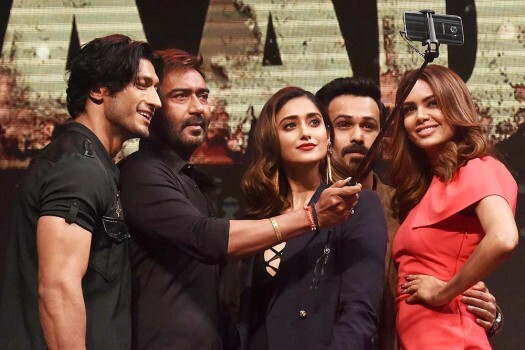 Bollywood actor Ajay Devgan along with Vidyut Jammwal, Ileana D'Cruz, Esha Gupta and Emraan Hashmi during the trailer launch of Baadshaho, in Mumbai. Actress Ileana D'Cruz during a Lingerie store launch, in Bengaluru.